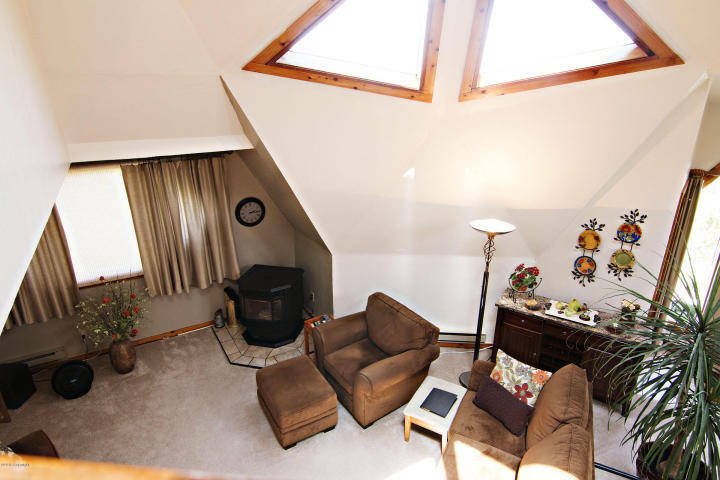 Haven’t you always wanted to live in a geodesic home in Gillette WY? 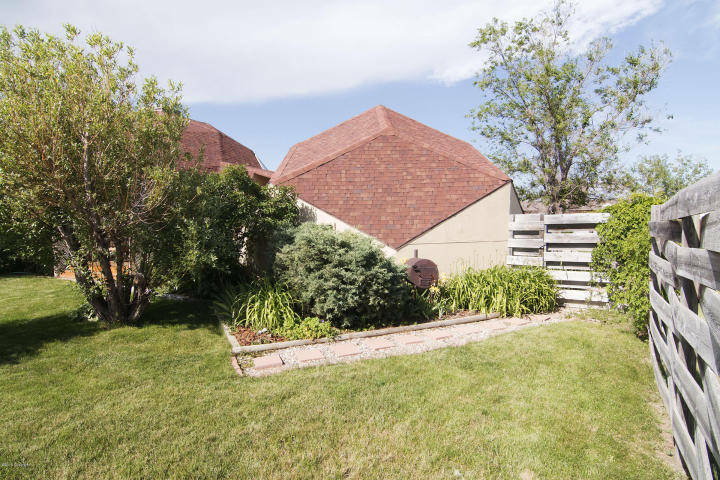 Any time you have passed by 7500 Robin Drive in Gillette WY I’m sure you thought, “I really want to go and look at that home!” Its not only a very cool house in shape, but it also has many benefits! 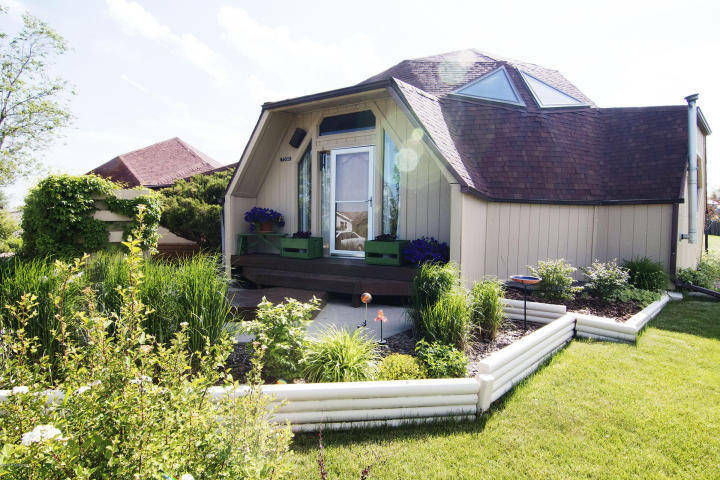 This home features over 1600 sq feet of finished geodesic goodness with 3 beds and 2 baths! It also has one of the most beautiful spiral shaped stair cases that I have found in Gillette! This home also features a full acre lot and many flower gardens and master gardening landscaping! Not only is the home geodesic, so is the garage! Did you know that a geodesic shape actually provides a great stable structure! It also offers a lower cost of heating and cooling because of its unique shape! The curved walls and openness of the home allows air to freely move! Each room has its on uniqueness and is sure to be the perfect fit for someone that want’s the most unique and coolest house in Gillette, WY!